We are recognized amongst the prime Flexible Heater Manufacturers, Exporters and Suppliers based in India. Flexible Heater is used on the surfaces where heating is required. 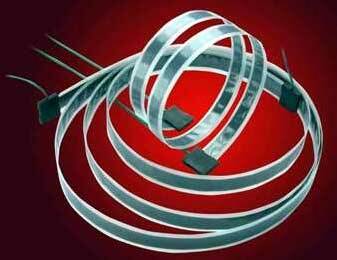 The Flexible Heaters can be bonded or adhered to other system parts. Flexible Heaters are ideal to be used for various commercial, industrial and military applications.